I will admit it! I am a total salad crazed nut! 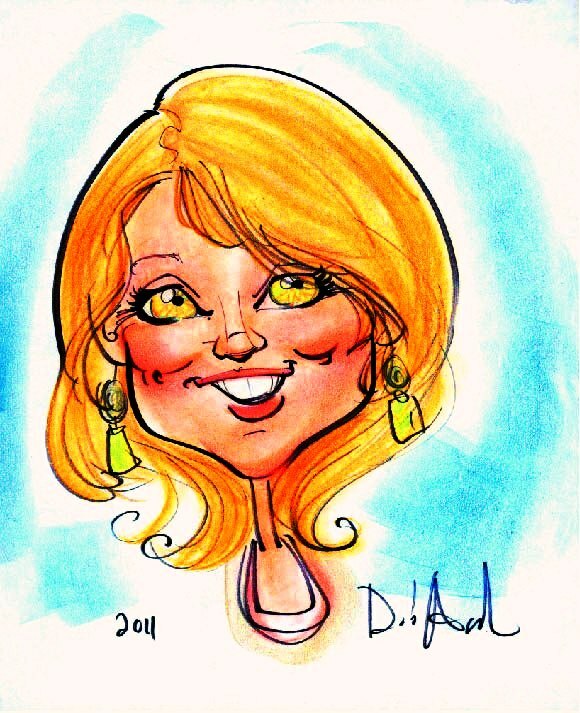 I love to nosh on it! I never get tired of salad and have been eating them my whole life! You can totally chock them full of all different kinds of healthy ingredients and endless variations! So, I never get bored. You can make an entire meal of a salad with some kind of protein added, or make it a lighter side salad. A useful tip when you are trying to lose weight or keep from gaining it back, is to fill your plate once with your meal, including salad. If you are still hungry and want to go back for seconds, make it more salad. It fills you up, and you are getting more vegetables and greens which can help reduce cravings. Today I have a recipe for an Autumn salad that would be really wonderful served with Thanksgiving Dinner. It has a completely seasonal Fall vibe with fuji apple, golden beets and shallots. 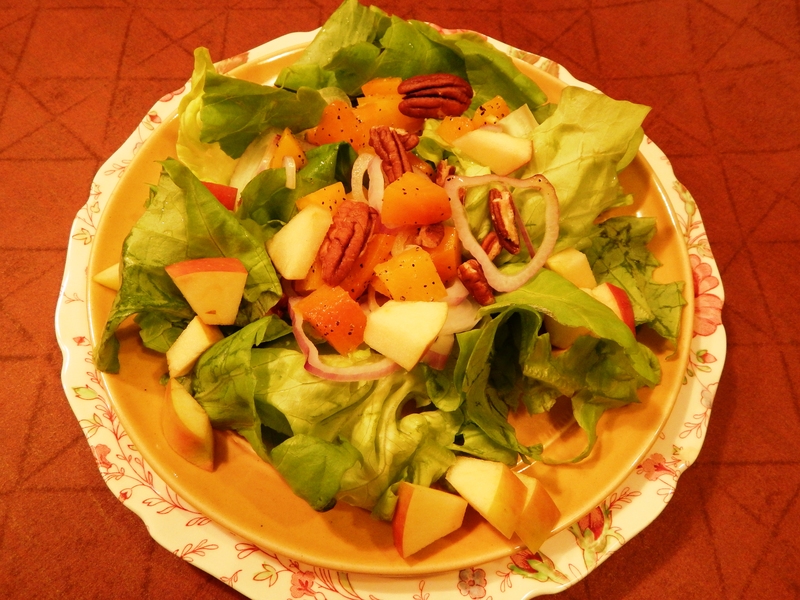 The white balsamic vinaigrette has just the right tanginess and compliments the sweet apple. Preheat your oven to 375º degrees. Rub the beets with 1/2 teaspoon olive oil each and sprinkle with some extra salt. Roast whole in the oven for 45 minutes until they pierce easily with a fork. (this can be done in advance). Peel the beets and dice into small bite size pieces. Place the beets into a small bowl and toss with 1 Tablespoon of the balsamic dressing and 1/2 teaspoon of himalayan pink salt and 1/4 teaspoon of black pepper. Set aside. Wash and spin your lettuce, tear into bite size pieces, and place in a salad bowl. Thinly slice the shallots, and dice the fuji apple into pieces the same size as the beets. Add the shallots, apple, beets and pecans to your salad. When you are ready to serve the salad, toss with the remaining salad dressing. 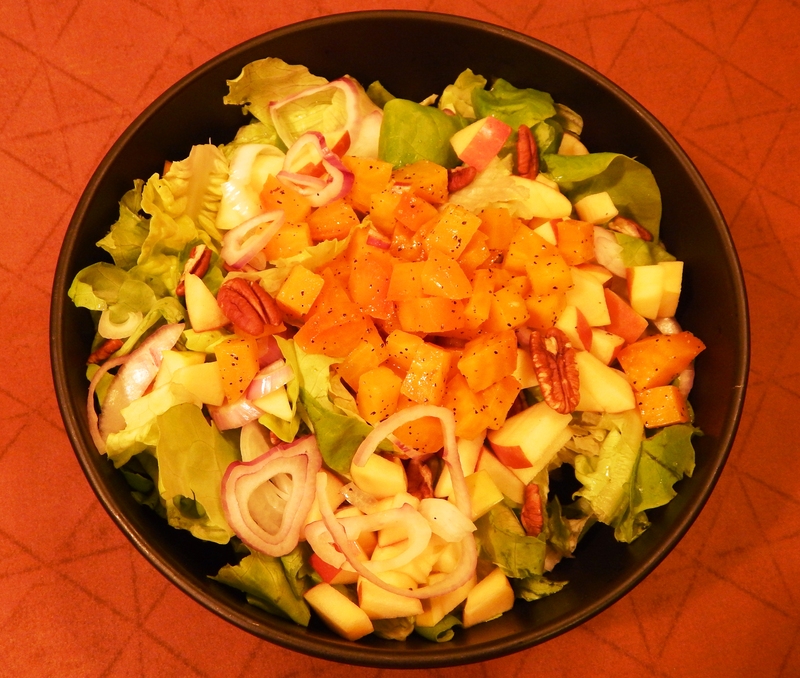 You are ready to serve a beautiful Autumn salad in a bowl! 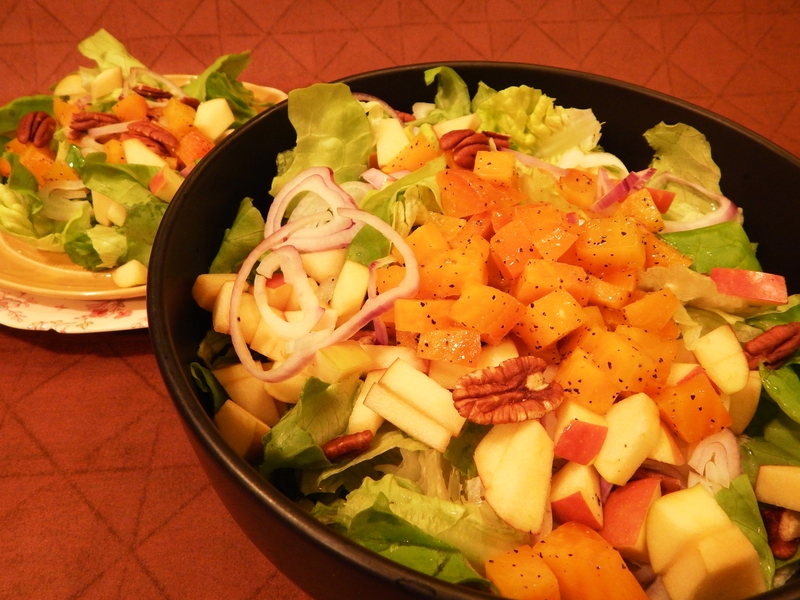 This salad contains healthy fat from the olive oil and pecans, fruit and vegetables! But, most of all it is delicious!